I come alongside individuals impacted by cancer to help them cope with, and overcome the many challenges embedded in their recovery journey. Some of these challenges are physical as immune enhancement, adverse side-effects, fatigue etc. others are emotional, even existential. 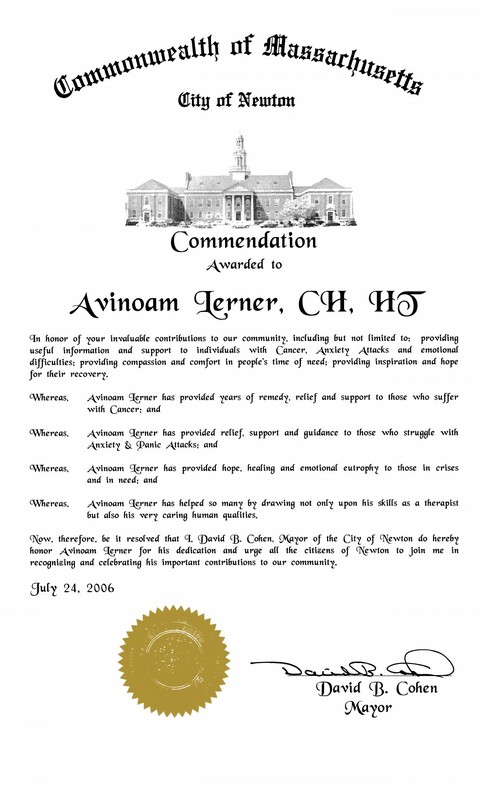 My name is Avinoam Lerner and I am a Cancer Recovery Specialist, TEDx speaker and author of The New Cancer Paradigm. My innovative approach to wellness and recovery highlights the multidimensional nature of our being and the need to treat illness not only on the level of the body but also on the level of Mind. I offer patients and survivors seeking to play a more active role in their care, a practical, meaningful and effective path to do so through my practice, workshops and coaching programs. This path allows those I work with to engage and enlist the creative power of their Mind to revive and optimize their body’s innate immune response, become more resilient and cultivate a mindset more conducive to healing and quality of life. I believe that for true and lasting recovery we must transcend the mechanistic-reductionist view of disease and recognize that illness is a whole person event. Illness highlights our inherent need to evolve on all levels. It propels us to look deep within and begin to live more authentically. 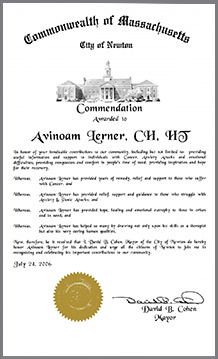 After earning my degree in Holistic Health from the Ridman International College for Complementary Alternative Medicine in Israel in 2000, I was certified by the National Guild of Hypnotists (NGH) as well as the National Federation of Neuro-Linguistic Programming (NLP) in the USA. Much of my work is founded on the work of Dr. Ernest Rossi as described in his breakthrough book The Psychobiology of Mind Body Healing , Dr. Alastair J. Cunningham and his work with the Healing Journey method, and Dr. Al Barrios, a clinical psychologist and a pioneer in the field of immunotherapy. 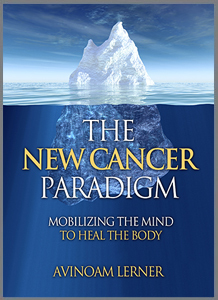 Another source of inspiration for me is the work of Stephen C.Parkhill, a noted hypnotherapist and the author of Answer Cancer – The Healing of A Nation.